Enjoy the urban run at the Ústí Half Marathon. 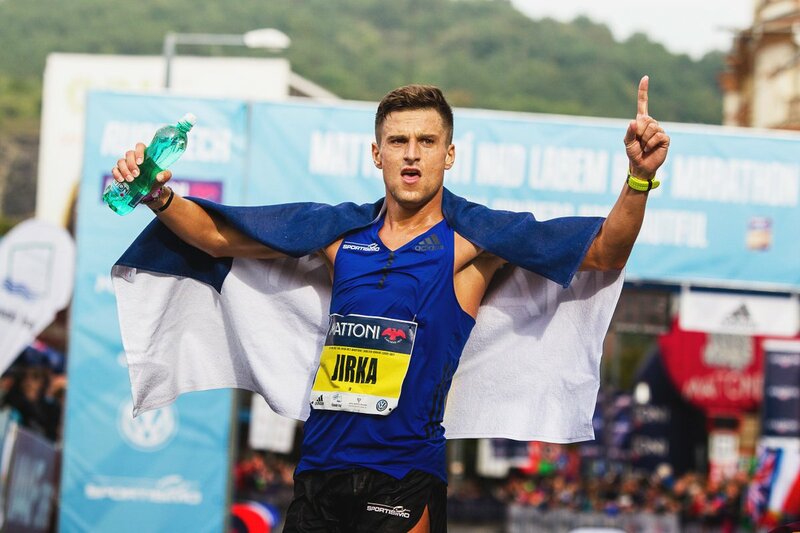 The course leads alongside the river Elbe opening a view to impressive rock formations, Strekov castle and then crossing the area of a chemical factory which is a perfect example of industrial architecture of the First Republic. The Ústí nad Labem Half Marathon is an annual half marathon race which takes place in September in Ústí nad Labem, Czechia. 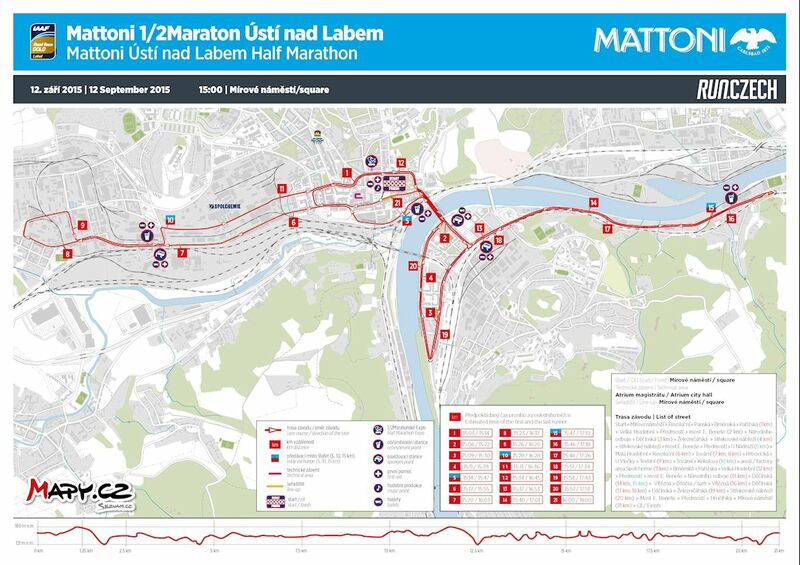 Known as the Mattoni Ústí Half Marathon, it is a part of RunCzech running circuit. 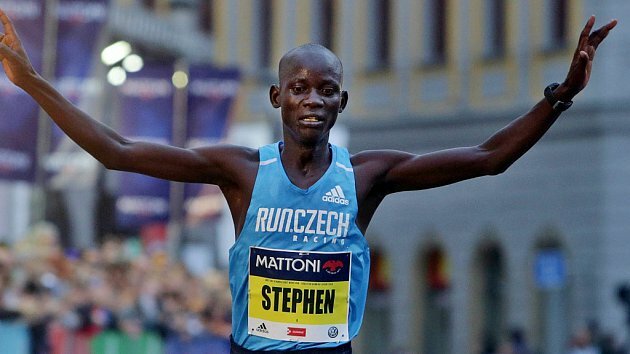 In 2013, it was awarded IAAF Silver Label Road Race status. The inaugural edition of the event was held in 2011. In 2012, more than 2 300 runners participated in the race.